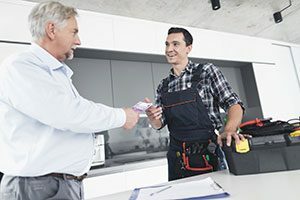 HVAC & Plumbing Contractors | Farmington NM | R.A. Biel Plumbing & Heating, Inc. Serving the Four Corners for Over 30 Years! 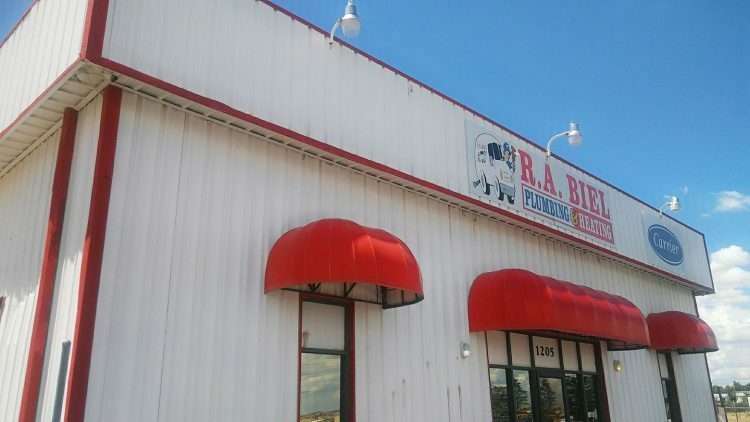 R.A. Biel Plumbing & Heating, Inc. is a family-owned and -operated HVAC company proudly serving New Mexico and Colorado homes and businesses with expert services. Customers can count on us to provide impeccable systems and solutions that fit unique needs. For 30 years, we’ve been installing systems in this area, earning us a stellar reputation for doing the job right the first time. Our long-lasting solutions, premier products and NATE-certified technicians are just a few reasons why residents feel at ease and in control of their home comfort after working with our team. We are the service professionals that you need! 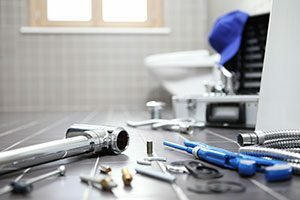 With a team of licensed plumbers and Nate- certified technicians, we have the necessary tools, equipment and expertise to service all makes and models, ensuring ultimate functionality all year long. If you are in need of emergency services, don’t hesitate to call us! Twenty-four hours a day, seven days a week, we are available to assist you. To help reduce service emergencies, we offer service agreements that help keep your comfort system running at peak performance. 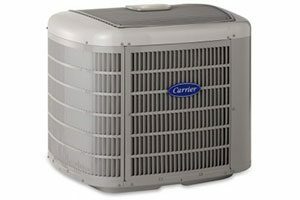 As a Carrier® dealer, we offer the best industry products with a wide variety to choose from. We carry a complete line of indoor comfort equipment with innovations that raise the standards of comfort and reliability. Our goal is to keep your family healthy and feeling comfortable all year long. 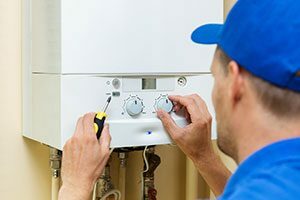 Let the heating and air conditioning experts at R.A. Biel Plumbing & Heating, Inc. help you customize a solution that is tailored to your needs. 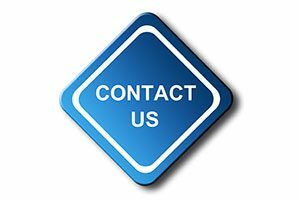 Contact us today to start working with R.A. Biel. Our reliable services and trustworthy technicians will leave you feeling confident that your HVAC troubles are completely taken care of. Call us at (505) 327-7755 to get started or submit our online form.